Remember the Liebster Blog Award? I had to forward it to 11 other bloggers with less than 100 followers, with some questions for them to answer. So I decided to broaden the group and include practically anyone! 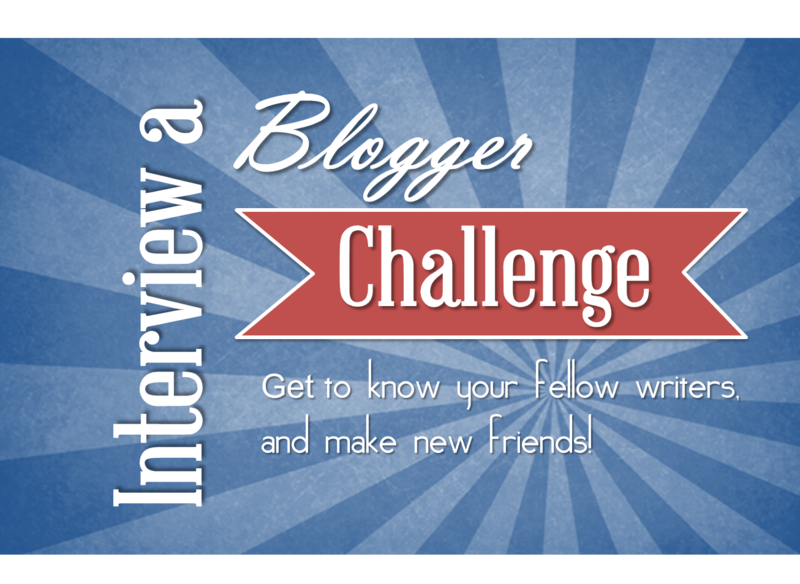 I want to interview bloggers and learn more about them- and I came up with the idea to start a “Interview a Blogger Challenge”. I want to interview my blogging friends, advanced bloggers who I admire, my subscribers, and even just regular readers and friends who visit my blog! I can’t wait to hear what you all will answer! I got so excited writing down the questions that it was hard to limit them to a reasonable number ;). Are you a blogger who just stopped by here? Then, I would be glad if you want to join in! A reader who likes visiting different blogs? You’re more than welcome to comment and answer the challenge questions! Please copy and paste the picture and the questions in a post on your blog and answer the questions. If you want, include a link to this blog. Please post a comment here when you published your post, so I (and my readers) can come by your blog and see it too! As an optional thing, you can pass on the challenge to other bloggers. If you are just a reader, subscriber or a person who stopped by, and want to answer the questions too- then step right up! Copy the questions and answer them by leaving a comment. I would love to hear from you! What is your favorite hymn? hmm. . .I like all sorts of hymns, especially those I can play on the piano, so here are a few: ‘Be Thou My Vision’, ‘Christ the Lord Had Risen Today!’, ‘How Great Thou Art’, and ‘What A Friend We Have In Jesus’. What do you consider to be the most difficult book of the Bible? Why? I think that although it is my favorite Revelation is the hardest, because I wish I understood it better. If that counts. What character trait do you admire most in people? Humility, then honesty and kindness. There are many more, but those are first. What do you like most about your family? That’s a hard one! I guess I like most that each of us are unique. I have five siblings with six on the way, so being different, while sometimes it makes problems it’s always more……interesting? What do you wish you could do more of? Reading!! Definitely! No question about that one. Favorite author and book? I have so many favorite authors! One of my favorites is Molly Evangeline, and I also really like The Chronicles of Narnia by C. S. Lewis. G. A. Henty’s another big fave. Do you prefer active/outdoor activities or creative/indoor activities? I really prefer creative/indoor activities, like knitting or reading, but I also enjoy doing things like biking. Do you keep a journal/diary? Yes I do. Do you think music is neutral or does it have an influence on those who listen? Music is anything but neutral!!! I listen to it every day, so I know! The music that I usually listen to (or play) has different effects depending on the music; for example, the Moonlight Sonata, especially when I’m playing it, has a very positive, calming effect on me. Which historical character (besides Biblical characters) do you most admire? Florence Nightingale, then William Tyndale, then Joan of Arc. I don’t have a blog, but posting on other people’s is fun! God bless, and have a nice day! I’m a bookworm too, and I agree with you on the music question! I will be answering the same questions on a new post soon. Blessings, and looking forward to hearing more from you! Neat! I like all books equally in that series, but one of my favorites is The Voyage of the Dawn Treader. Caspian is one of my favorite characters of all time, so I was sad in the next book when he’s very old. Thank you for your nice comment and for thinking of me with the blogger interview! I appreciate your thoughtfulness. I wanted to let you know though that as a family we’ve decided not to participate in blog tags, chain letters, etc., so I won’t be participating, but thank you anyway! Sure, no problem! I understand. I published my post today! Thanks for tagging me and enjoy! I think my favorite hymn is probably What A Friend We Have In Jesus. certain areas of Proverbs. They are really hard to follow. Patience. I am not very patient sometimes. What I love most about my family is the way they want to stay in the ministry work and their love for God. I wish I could do more for homeless and hurting people. Especially orphans. I prefer active/outdoor activities. I ‘m homeschooled so I try to do my school outside too. But sometimes it’s really distracting. Can I say coconut milk. I know that’s not a food but I really like it. I think music does have an influence on those who listen to it. I like listening to classical music and it puts me in a creative mood. There are some really bad songs out there and I think that people who listen to them can have a really negative attitude. Hmm that’s a hard question to answer. I guess I’ll have to say George Washington. He was a really good role model. I am not a blogger. but I really like exploring other blogs. Thanks so much for participating! You’re the first “reader” who commented, and I’m glad you did. I enjoyed reading your answers. I found it neat that you like doing even your schoolwork outside- it’s a healthy idea, cause you get fresh air and vitamin D 🙂 I don’t think I ever drank coconut milk, but I do like coconut oil. Thanks Rebekah for including me! I will respond to this on my blog soon!! You are a wonderful encouragement to young woman…keep up the good work! I’m really glad you will participate! Can’t wait to read your post! Great! I will look forward to reading your post. if you wish, I would love if you could participate too! I would love if you could participate in this too! Thanks for inviting me. I can’t wait to post! These questions are fun, but not too over-personal. They cover the basic areas of conversation you might have when meeting someone, which is perfect! I will post my answers sometime this afternoon. So glad you will participate. Can’t wait to hear what you’ll answer! Thank you so much for including me in this!!! Instead of posting it on my blog, though, I’ll post it here (hope that’s okay?). Parts of Ezekiel because there is so much of it that I do not understand . . . yet! Oh, I love my family!!!!! I love how God has done an amazing work in my parents’ heart and they have willingly let Him control the size of our family (there are twelve of us kids). I love being able to go around and sing together and I love what God is going to do in our family. Writing! I would like to one day write a book (for Christian girls), but that is a dream . . . Besides the Bible, though . . . This is a hard one. 🙂 I like to read good, Christian books and though I like some authors, I do not wholly endorse all they believe. Can I mix them? 🙂 I am more of an indoor/active person. 🙂 Though I do enjoy outdoor activities like volleyball, I generally spend most of my time working inside. This is actually a big question because I have heard many different sides of it. I am still praying about the “music questions” and searching God’s Word for answers of what I should participate in. I believe that music was solely created for God’s glory and praise but that man has tainted and abused it. Hmm . . . off the top of my head, J.S. Bach. As far as I have been able to research, he is the ONLY composer who lived a godly, upright life and sought to glorify God with his music. 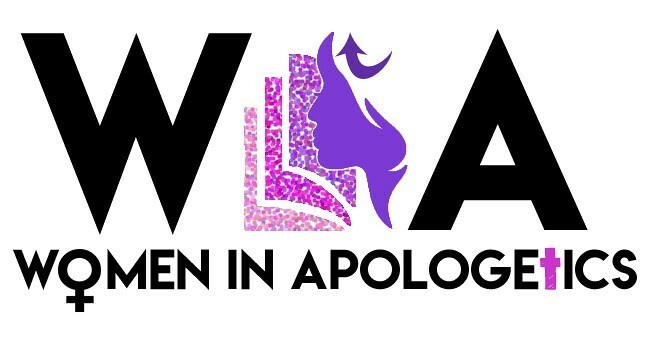 I enjoy sharing what God has taught me with other girls – encouraging and challenging them. Thanks for the quick reply! I love the hymn “And Can it Be” too! And I like that you wrote more in-depth answers to the questions, not just one sentence answers! It’s so much more interesting to read. Oh this is interesting. Looking forward to seeing the post where you answer the questions too. Wow, I’ve received a few requests to also answer the questions myself 🙂 So I’ll probably do it in a separate post soon after everyone is done participating. Previous Post Mother’s Day! Doodle Apps for your Android Phone!